Some time ago, Tracy Anne Sena posted a great tip on the JEA Listserv for creating/recreating maps for reproduction in school publications. While screengrabbing images from Google Maps and using them is not legally ok, Sena shared that using SVG files from Wikimedia Commons is perfectly acceptable. 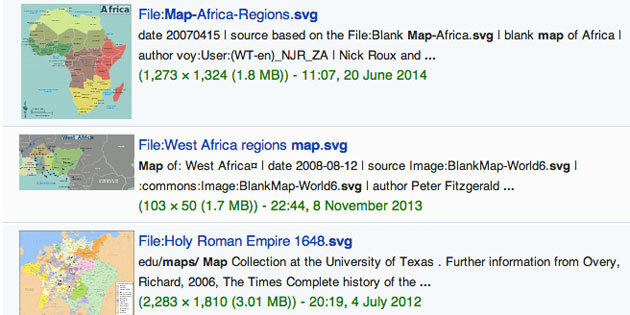 In her post, Sena recommended going to WikiCommons and look for SVG maps. She said they can be manipulated easily in Illustrator and then used copyright free. She also shared the following three videos that show how to manipulate SVGs.